Being traditional and contemporary with a distinctive evening dress, just got easier with Jywal. 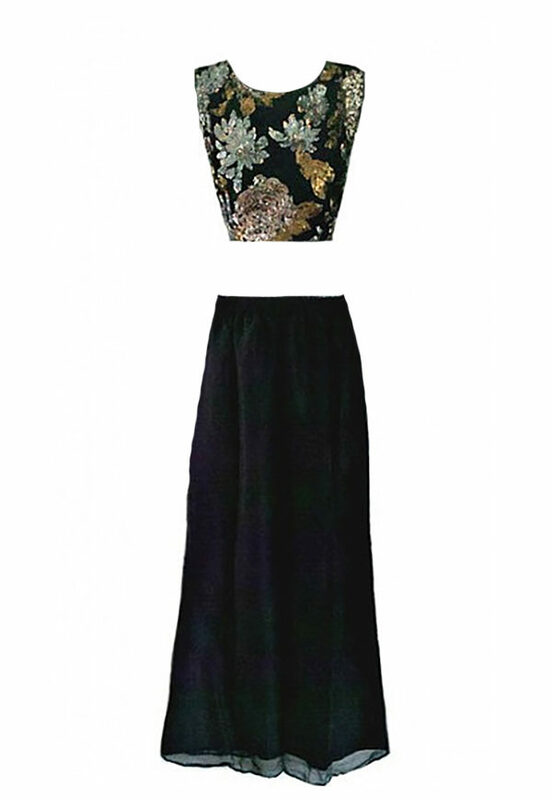 Our decadent collection of beautifully embellished dresses are perfect for your party, ball, wedding or black tie event! Expect premium fabrics and lavish embellishment on unique designs, that will ensure you make an unforgettable impression, at your special occasion.